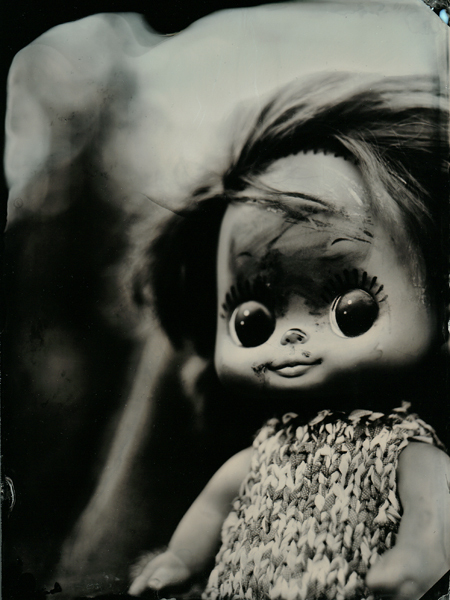 Was able to take a couple of hours off again, wanting to make some more plates of my dolls. These are not as special as yesterday but I do like them. It’s an unfinished project so far so more will follow. This entry was posted on April 6, 2010 by Contrastique. 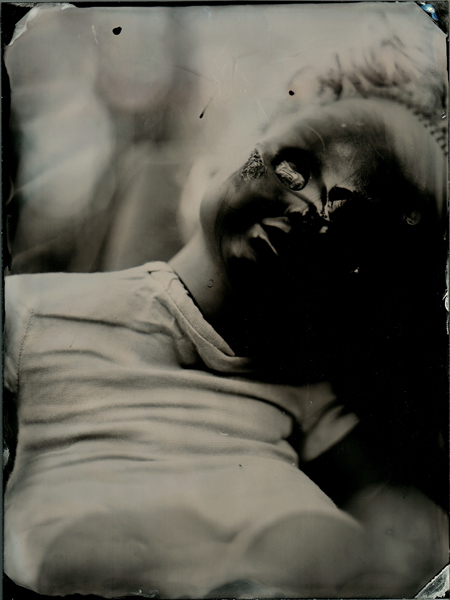 It was filed under Wet Plate Collodion-Photos and was tagged with dolls, wet plate collodion.